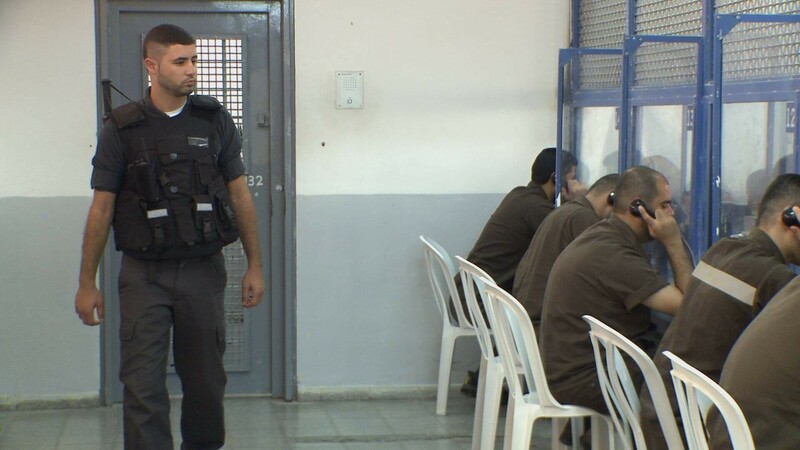 MEGIDDO follows 1,000 Palestinians held at the Megiddo prison in northern Israel, where they are guarded by 300 Israeli wardens. 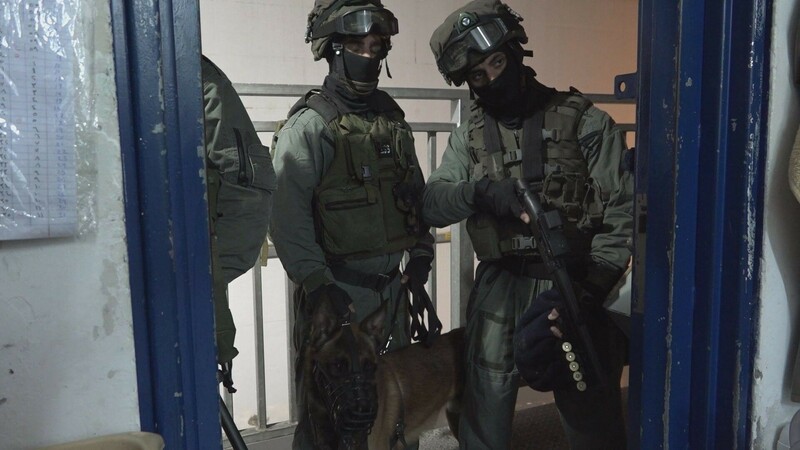 The inmates include those who planned attacks, people who assisted assailants and some prisoners have been given multiple life sentences for their involvement in the murder of Israelis. 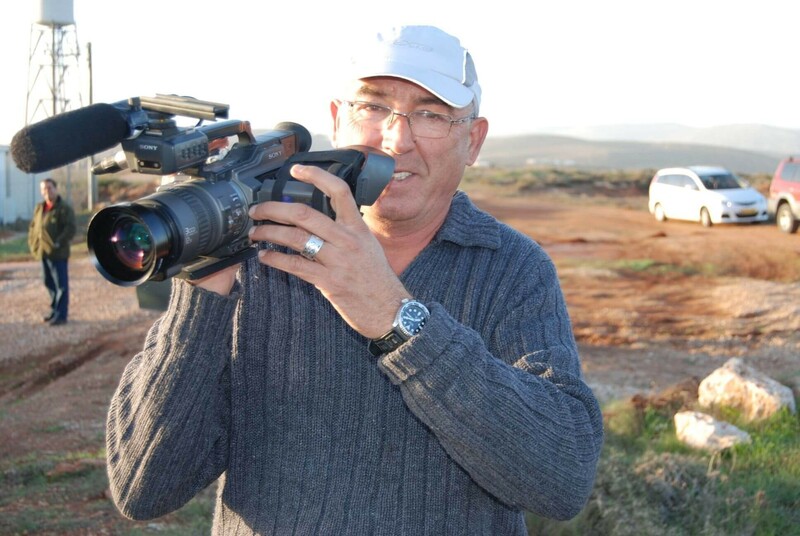 Director Itzik Lerner was given unprecedented access to Megiddo for a year and a half. 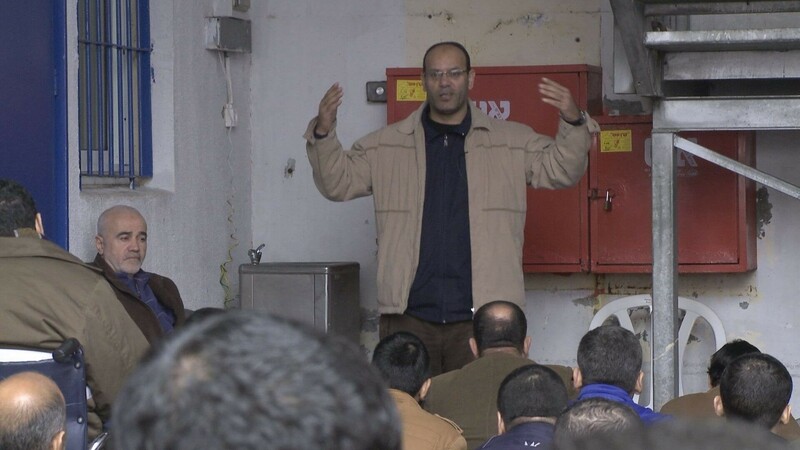 The result is a film which documents the tense reality at a high security facility and the complex relationship between the prisoners and wardens, and especially between Fatah and Hamas leaders in the prison and the commanders of the prison itself. 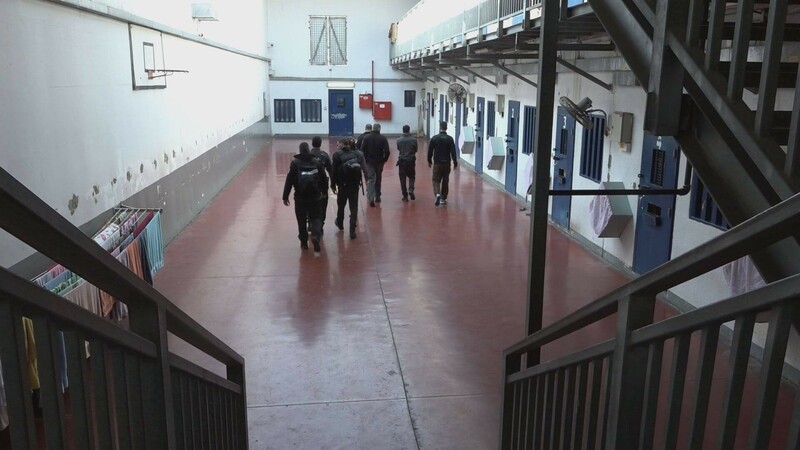 The daily routine in prison is stronger than any political map and the discussion of whether the inmates are "terrorists with blood on their hands" or "freedom fighters” becomes marginal. Ultimately the human interactions that take place between jailers and prisoners hint that it is possible to make life in Israel a little more peaceful. © 2018 Ruth Films. All Rights Reserved.